Our day in Paris started with a really, really early wake up call in London England. We had an 8:30 AM flight from Heathrow International Airport to Paris France that required us being picked up from the hotel at 4:30 AM. The company providing the transport to the airport really, really wants you to arrive 3 hours before the flight. We did. In fact we made it to Heathrow so quickly we had to wait almost an hour just to check in as the Airline check in service doesn’t start till 6 AM. A short flight to Paris, and our 3 days there was ready to start. 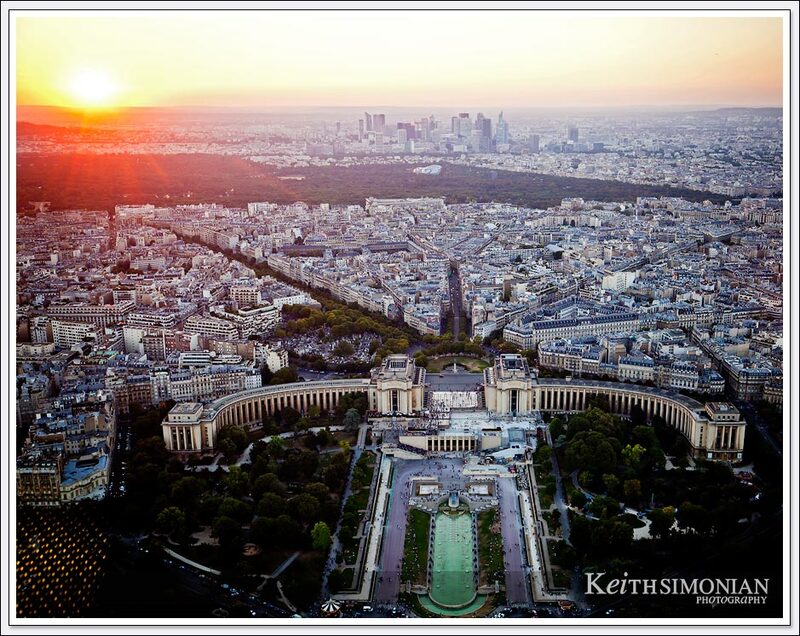 Sunset over Paris seen from the top of the Eiffel Tower. We are out of here. Goodbye London. 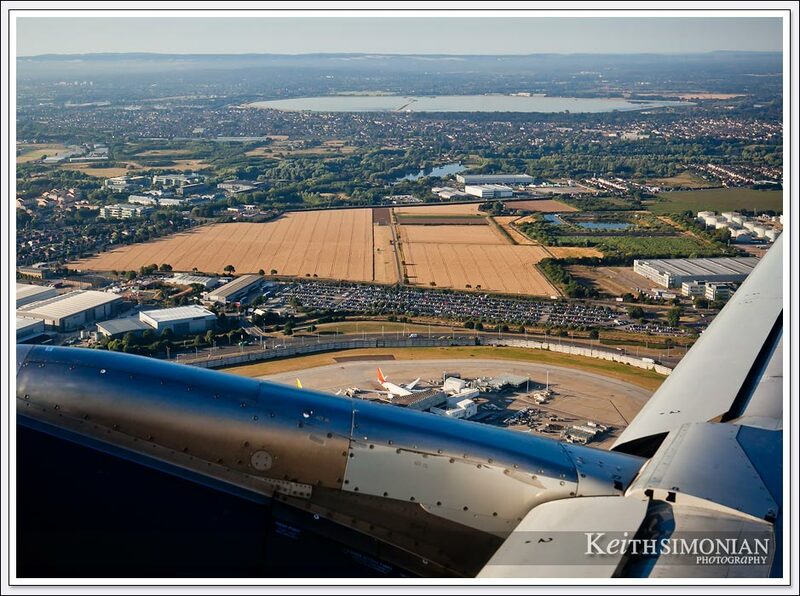 Heathrow airport below. 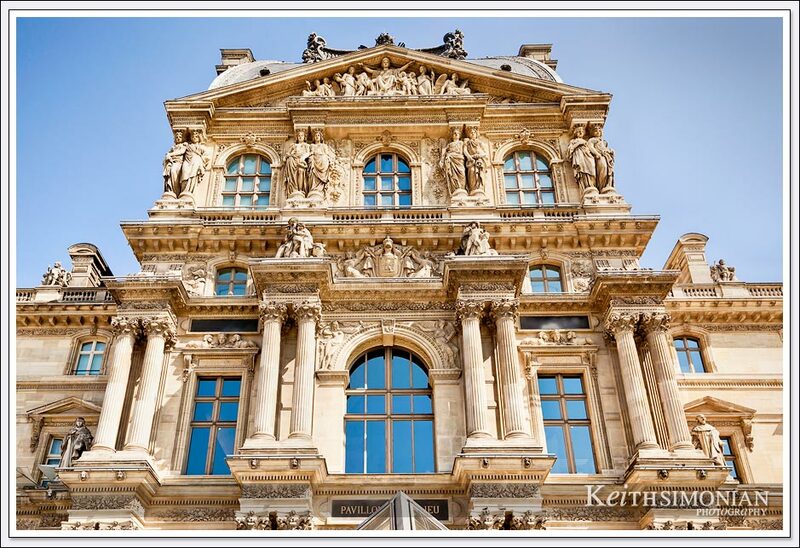 Not only does it feature world famous art works inside, the Louvre Museum looks pretty nice outside. 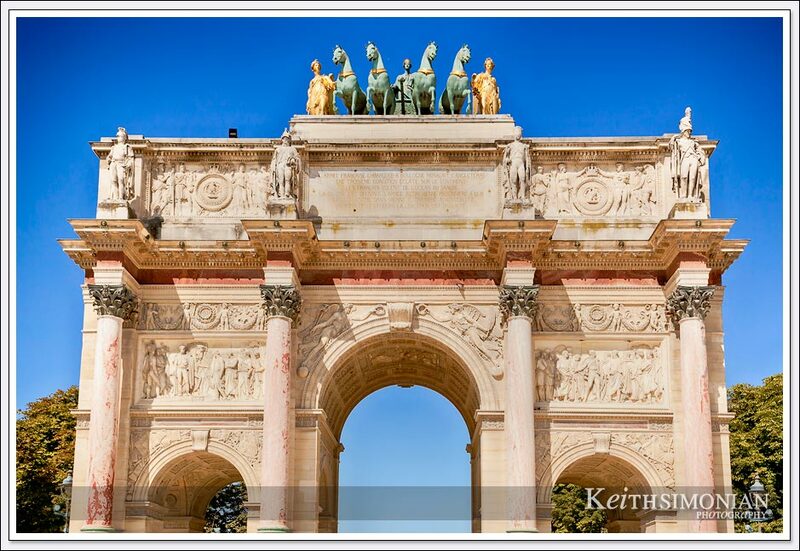 The Google says the Arc de Triomphe du Carrousel was built between 1806 and 1808 to commemorate Napoleon’s military victories. After a very early breakfast and now in our second country of the day, it was time for lunch. 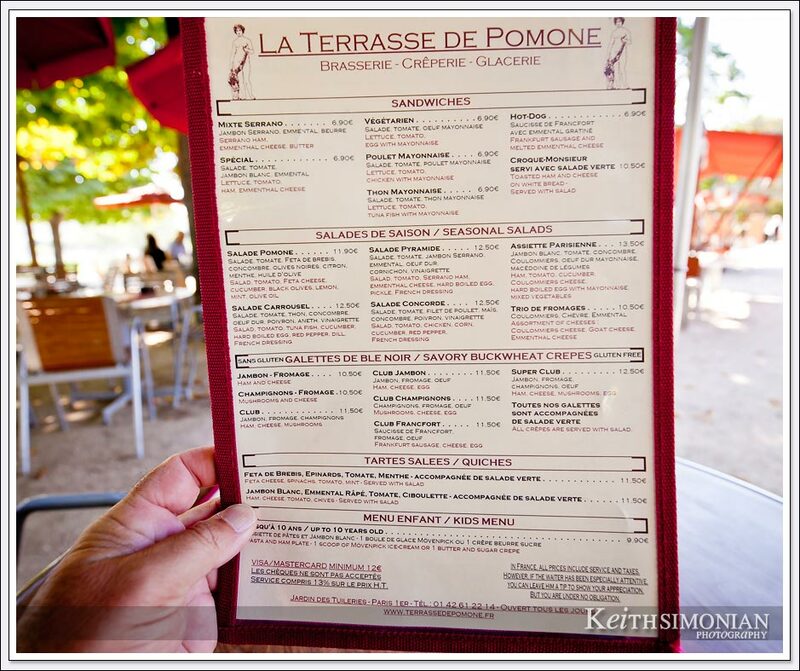 This is the menu from our lunch stop at La Terrasse De Pomone. 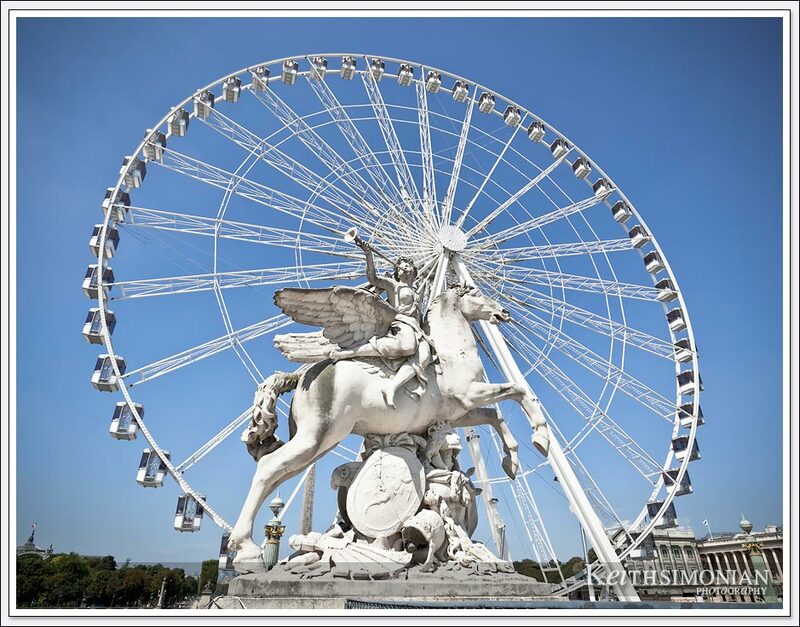 The Big Wheel at the Place de la Concorde. Sometimes it’s all a matter of perspective. That statue in front the big wheel looks like it might be 50 feet tall when compared to the 200 foot tall big wheel. It’s not. It might be at most 12 feet tall. It was just all a matter of perspective. 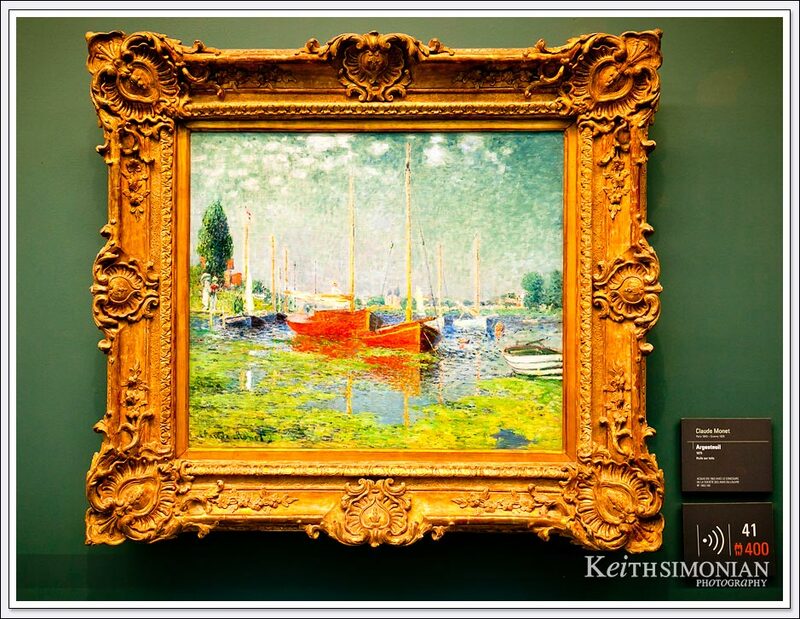 One of a couple Monet paintings at the Musée de l’Orangerie. 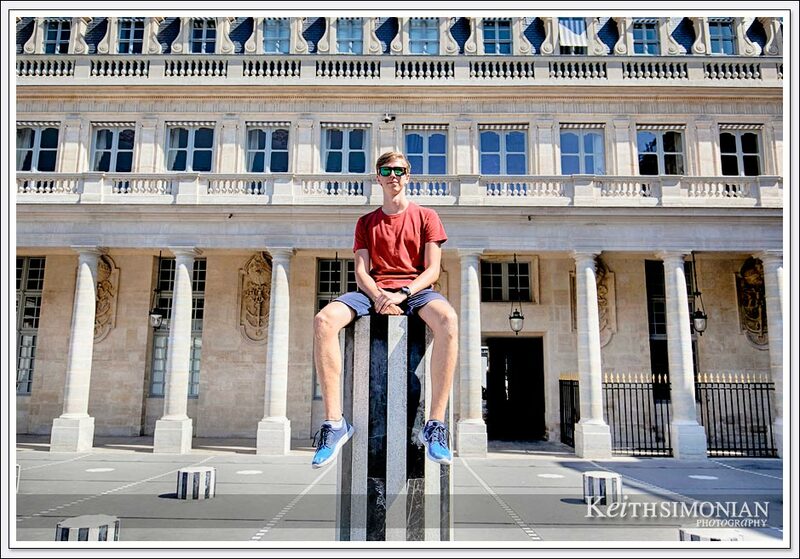 The Palais Royal with a tourist sitting atop one of the black and white striped columns. 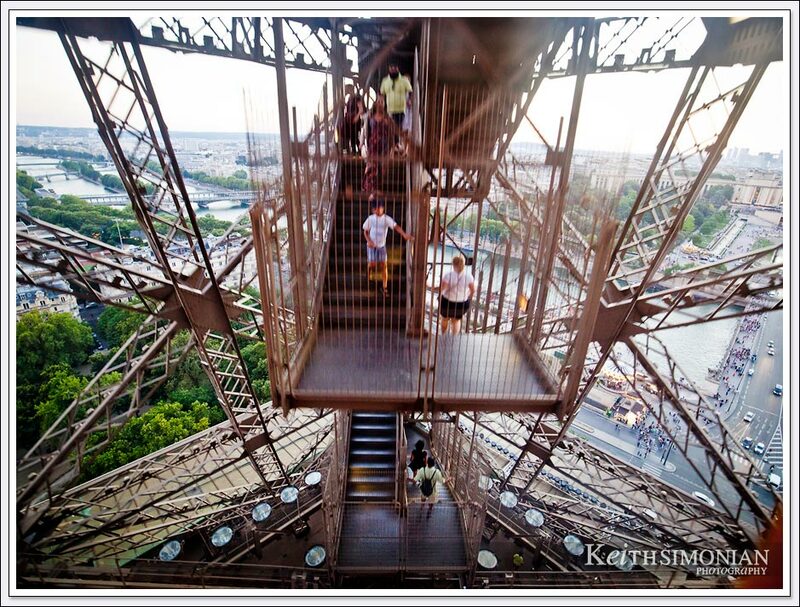 Two famous landmarks in Paris, my shoes and the stairs of the Eiffel Tower. If you work your way to one of the windows on the elevator up the Eiffel Tower you can catch this view. 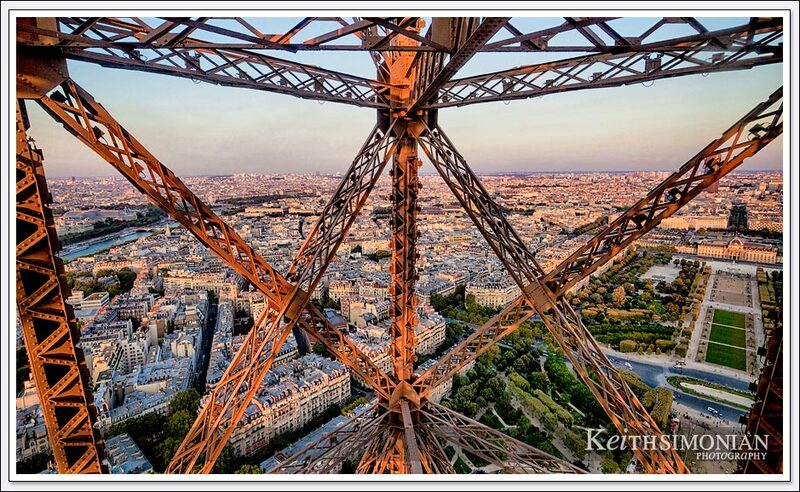 Amazing view of Paris from the 2nd floor of the Eiffel Tower. 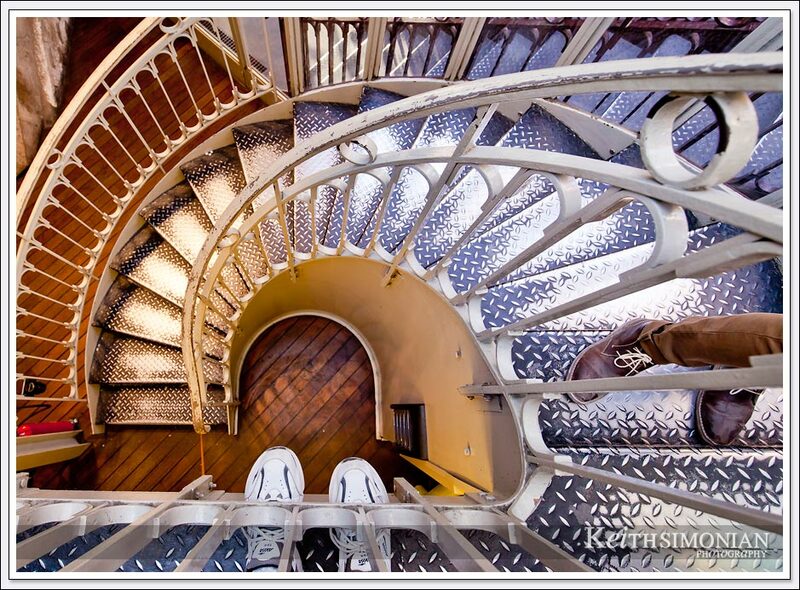 The third floor is all the way at the top. View from the elevator going down to ground level in the Eiffel Tower. Nice work. I love the graphic quality in the images. It’s been too long since I’ve been to Paris. Cool. 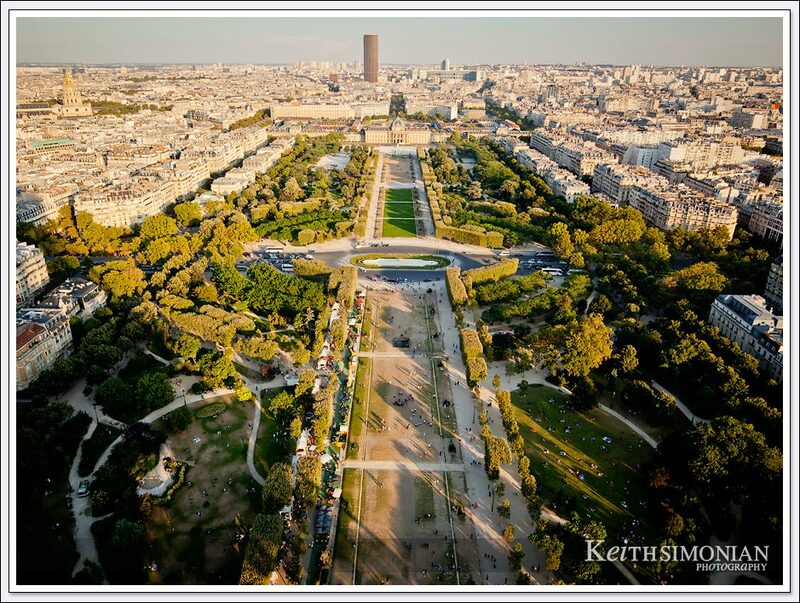 Gives me an idea what to visit for my next Paris trip!